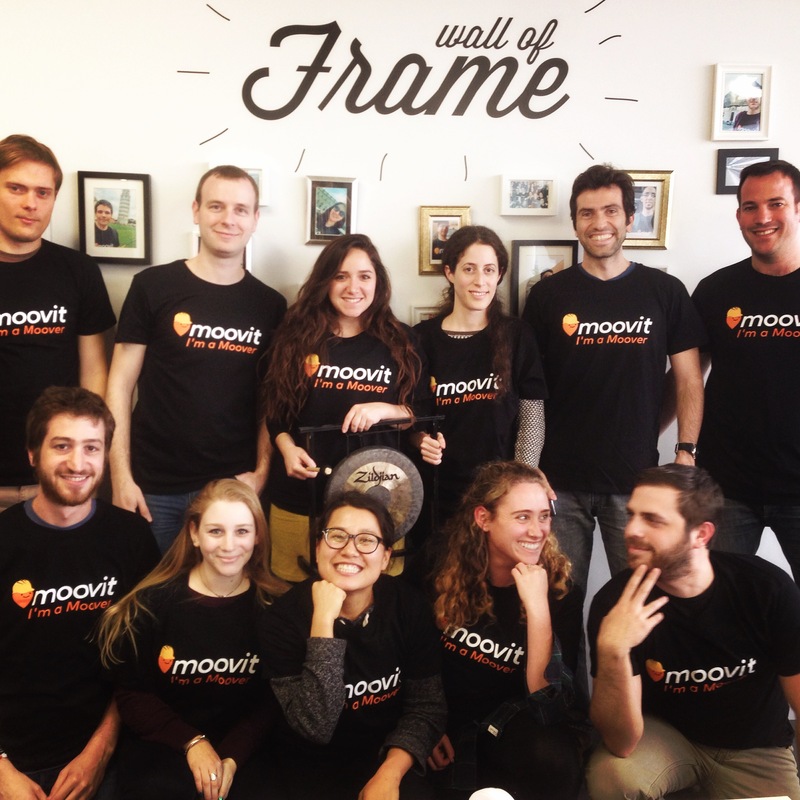 As a member of the North American Operations Team (USA & Canada), you will lead Moovit’s efforts to create the highest quality information for public transportation services! You will be responsible for providing the best data and content for our customers and to develop and engage our Mooviter Community. Knowledge of public transport systems in large cities on the West Coast, such as Los Angeles, San Francisco, Seattle & Vancouver.